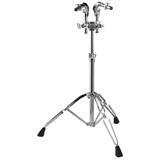 Our top-of-the-line Double Tom Stand features outstanding stability with TH-1030S Gyro-Lock Tom Holders for 360 degree infinitely adjustable tom positioning. 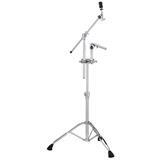 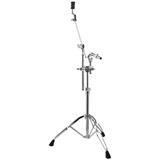 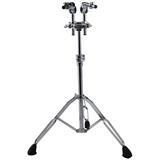 The T-930 Double Tom Stand features outstanding stability with UniLock tilters for infinitely adjustable tom positioning. 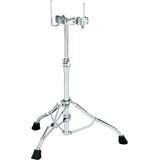 Included are (2) TH900S Tom Holders and (1) ADP-30 Adapter.